The name come from its unique terroir, L’esquerda. Located 350 meters above the sea level, it’s composed of granitic over hills. 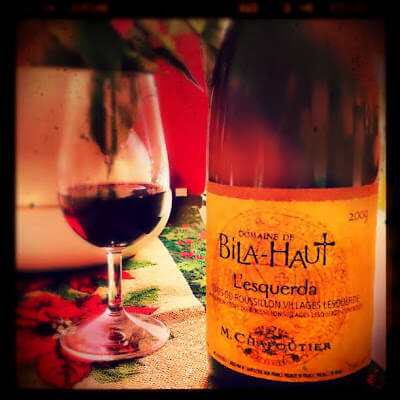 L’esquerda is characterized by an assembly consisting mostly of Syrah, and completed with a little of Grenache and Carignan, all harvested by hand. 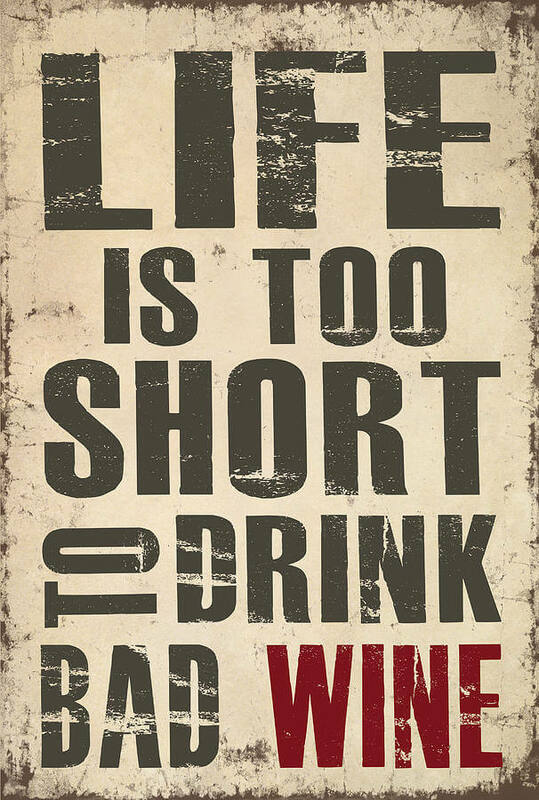 As stated in its label, “Roussillon, a land of legend and history. A place of contrasts too, as Domain de Bila-Haut”. This L’esquerda has 10% aged in oak barrels, which balances well the wild aroma of Syrah, the silky texture of Grenache and the freshness of Carignan. Nose: It expresses its maturity with notes of black fruits, warm spices, floral and a slightly earthy from its terroir. Mouth: Good acidity and powerful tannins, both powerful and tight, with a long fresh finishing. Conclusion: A very good wine, potent and well balanced acidity and tannins, with lots of fruits. A truly discovery!